AD 65 was also available to avoid a circus atmosphere of having over 20 candidates competing for the 6 seats. Baron Night– He is currently an incumbent member of the central committee and will likely be the lone Buena Park resident on the committee. Greg Sebourn– He ran for Fullerton City Council back in the 2010 election and fell just short of winning one of the two seats that was up. He is also a candidate for Fullerton City Council in the recall election. Henry Charoen– Currently a La Palma City Councilman and potentially a future candidate for the 65th Assembly District as he has already formed a committee. Steve Hwangbo– Also a La Palma City Councilman and although he is a Republican he is not quite as solid of a vote on the City Council as Henry Charoen. Samuel “Sam” Han– He is currently a Republican staffer for Assemblyman Don Wagner in the new AD 68 district. Jerry Jackson– He is currently a sitting member of the OC GOP Central Committee. *Incumbent. Sou Moua– I was not able to find any information about this individual. 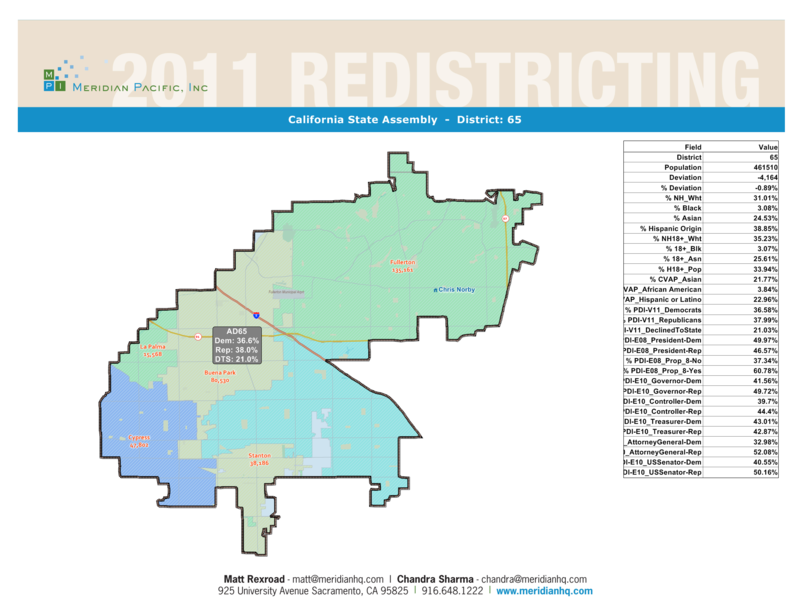 Pat Shuff– She currently sits on the OC GOP Central Committee in this district and is a former Fullerton RWF President. *Incumbent. Alexandria Coronado– She used to be a member of the Orange County Board of Education before she was narrowly defeated last election by David Boyd. David John Shawver– He is currently a member of the Stanton City Council and a previous opponent of John Moorlach for public office. Shawn Nelson– Orange County Supervisor representing the 4th district and he has been a solid vote so far. He is also a current member of the OC GOP Central Committee. *Incumbent. This entry was posted on April 23, 2012 at 10:47 AM	and is filed under Republican Central Committee. Tagged: Alexandria Coronado, Baron Night, David John Shawver, Greg Sebourn, Henry Charoen, Jerry Jackson, Pat Shuff, Samuel "Sam" Han, Shawn Nelson, Sou Moua, Steve Hwangbo. You can follow any responses to this entry through the RSS 2.0 feed. You can leave a response, or trackback from your own site.